Let’s face it: You cannot beat the aging process! Unfortunately, unless you’re Dorian Gray and have an extremely hideous portrait hidden in your basement, age will eventually catch up with you. However, you can use the Wrinkle Reduction feature on PinkMirror to give yourself a blast from past to a time when you were a little younger but not nearly as wise as you are now! – Smoking: According to experts, the reduced blood supply to the skin caused by smoking increases the amount of wrinkles you get. 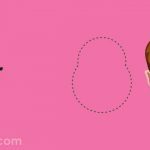 – Type of Work: Certain vocations make you more susceptible to wrinkles than others including outdoor work such as fishing, gardening and farming which lead to more sun exposure. – Light Skin: If you have light skin you will receive more sun damage. 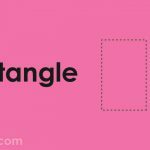 – Genetics: If your parents developed wrinkles fairly early in life, this increases your chances of enduring the same fate. 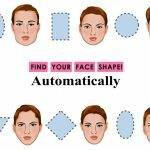 – Facial Expressions: As we mentioned above, repeated frowning, squinting and smiling will lead to wrinkles because every time we use a facial muscle a groove forms beneath the skin. When we are young, the skin springs back but when we get older, we lose flexibility which means the skin springs back less often. The result is deeper grooves. 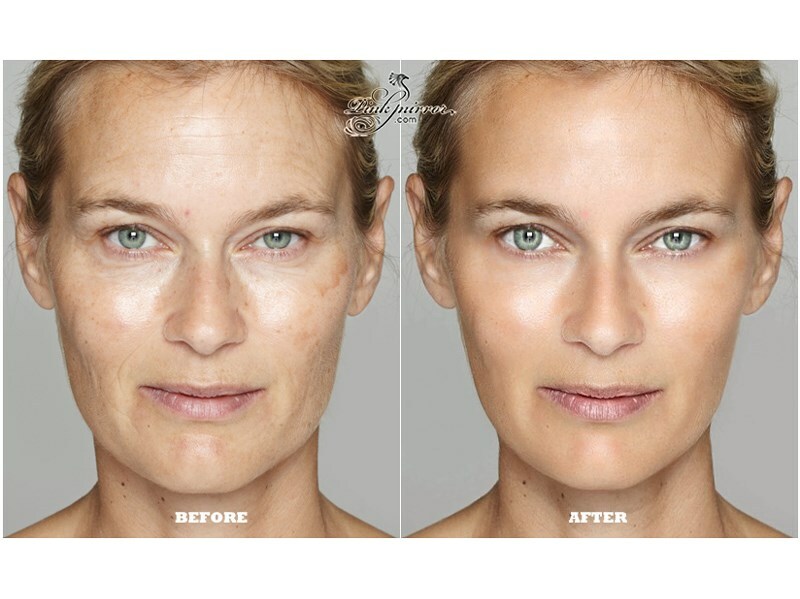 If you live a relatively ‘clean’ lifestyle you should age gracefully but ultimately, wrinkles will start to form no matter what you do. When we age our skin becomes drier, thinner and less ‘elastic’ which reduces its ability to protect itself from damage. Unless you can invent an anti-aging device (which would make you a billionaire), you need to embrace your wrinkles; just not in photographs! The old wives’ tale which states that worrying helps you develop wrinkles is patently ironic. In reality, developing wrinkles actually causes people to worry! Luckily, you don’t have to spend a ridiculous amount of money on short-term cosmetic procedures that ultimately look unnatural. 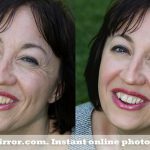 Instead, you can use the PinkMirror Wrinkle Reduction feature to ease those wrinkles from your photos; the result is a natural picture where you look young, fresh and energetic. 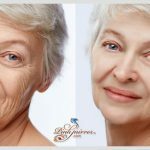 Look at the pictures above and below; both women are attractive in their own right but their wrinkles add years to their appearance. 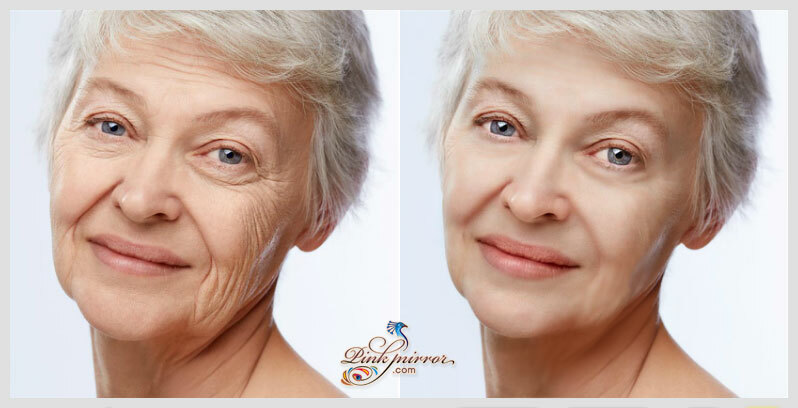 By using PinkMirror, they managed to eradicate the wrinkles and now they both look naturally younger. Your appearance is the first thing people see when they look at you, so it’s only normal that you wish to make a good impression. 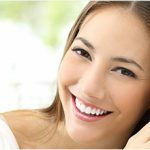 You want to look young and healthy, and a few wrinkles can put a serious dent in your self-confidence. You might even worry that they could affect your dating or career prospects. 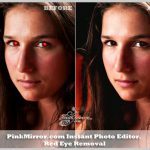 Ease those fears with the makeup tricks at PinkMirror.com which can help reduce the visibility of wrinkles in your photos so you can exude a youthful appearance and regain your confidence in no time!